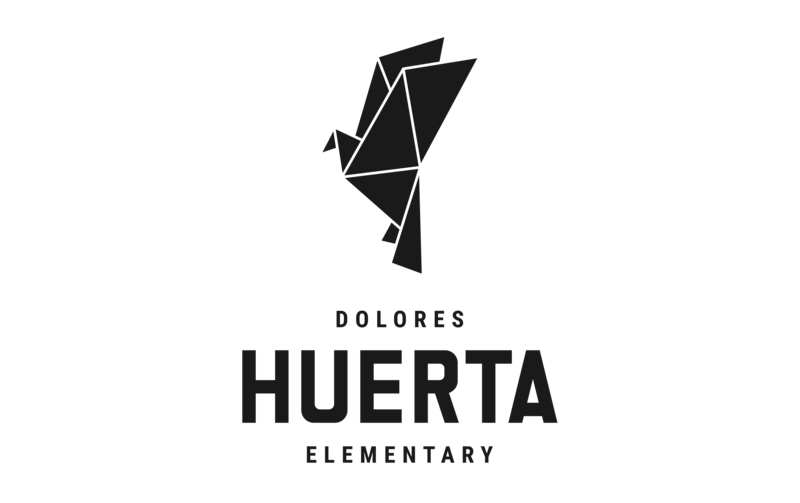 Fairmount is a city-wide, Spanish dual immersion school serving around 400 students from Pre-Kindergarten to 5th grade. Fairmount offers high academic standards, a diverse and engaged community, a strong PTA, a commitment to social justice, and various enrichment programs, including arts, sciences, music, sports, gardening, and more. Welcome to all our incoming kinder families for the 2019-2020 school year. 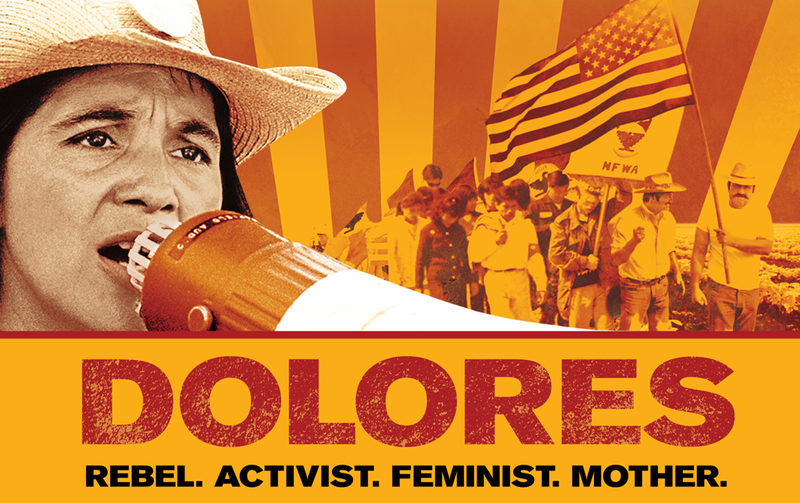 ELAC and PTA invite you to a FREE screening of the award winning documentary film DOLORES. 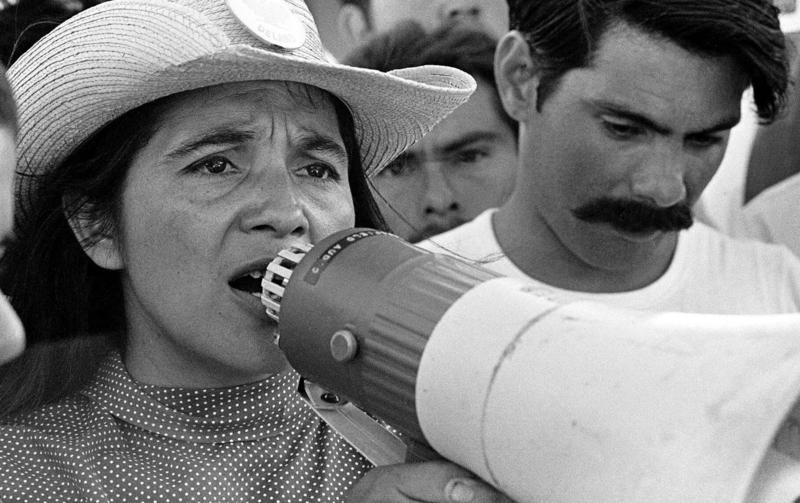 Get connected and sign up for all our communications. Fairmount has an informative monthly newsletter — the Fairmount Falcon, a private moderated Yahoo Group, a Google Calendar, and Facebook Page. Sign up for them all, get connected, and stay informed about what’s going on at Fairmount. Check out our checklist for getting the most out of Fairmount. The first thing you need to do is sign up for all our online Communications. Do that right now. And after that, check out our checklist of what you need to do as a new Fairmount family. Volunteer and introduce yourself to the Fairmount community. Volunteering is one of the best ways to get involved and meet people at Fairmount. We can also always use the help. Check out our multitude of volunteer opportunities now.